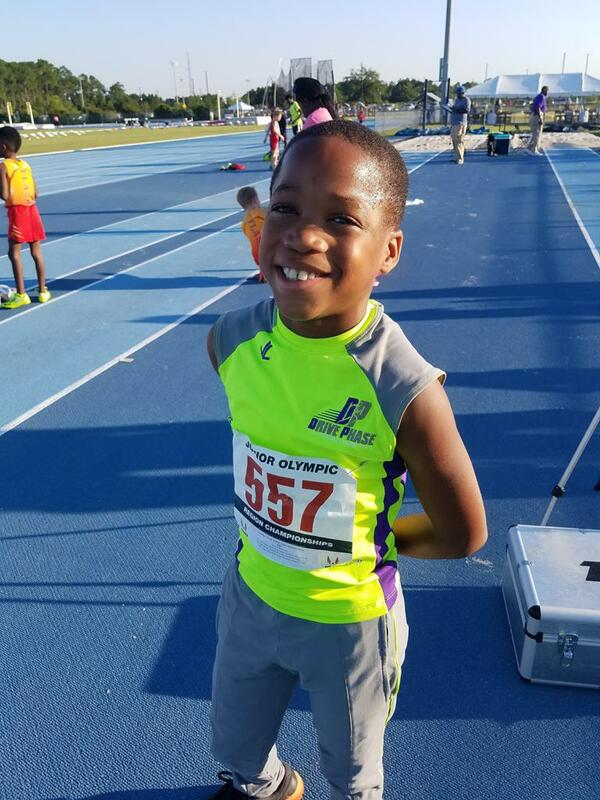 Drive Phase TC, a division of Drive Phase, Inc., exists to provide youth athletes (ages 7-19) with access to the highest level of track and field instruction, training, and competition. Our program travels across the country with a focus on the skill and overall improvement of every student-athlete. Drive Phase TC. leverages the talent and expertise of the entire membership to advance the business of the organization. Our ultimate goal is to be one of the most dominant track and field clubs in the Southeast. Interested in becoming a sponsor of Drive Phase Track Club? Transform your digital business with the right data strategy. A multi-disciplined engineering, project management and planning firm servicing company expansions, relocations, new construction and improvements to existing facilities. First Call Timing provides fully automatic timing and event management services for track and field, cross country, and road races. ©2019 Drive Phase Track Club / SportsEngine. All Rights Reserved.